Todd & Craig review a deeply unsettling new Swedish film that just came across the border. For a story with very little dialogue, it turns out we had a lot to say about it. 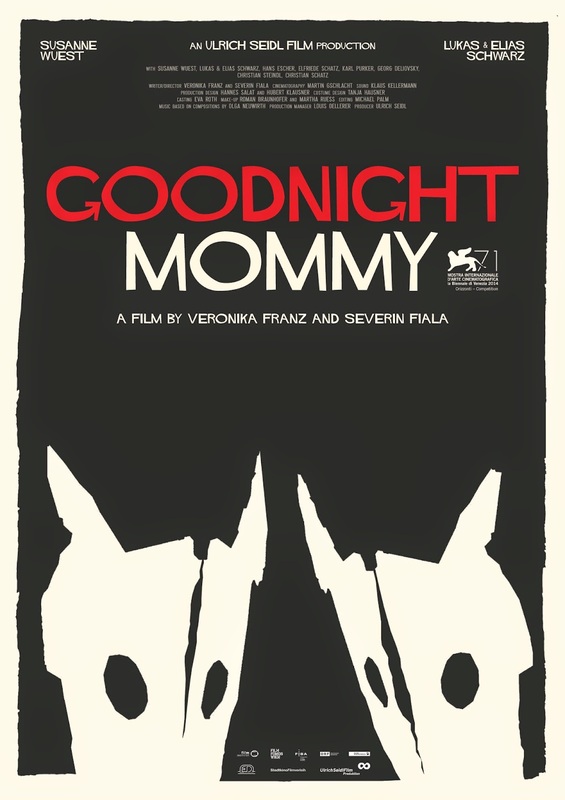 This entry was posted in and tagged goodnight mommy, Horror, podcast, swedish. Bookmark the permalink.